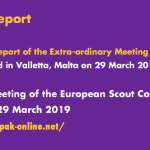 32 Scouts and Guides from 19 Scouting and Guiding Associations working with young people with disabilities or with young people with a migrant background from all over Europe met between 4 and 6 of May 2012 in Malta for the Ouverture Network Meeting in Malta. 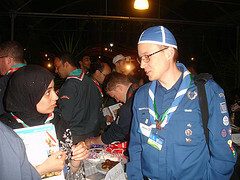 The event will take place during Roverway at Evo Campsite, Finland, from 23-28 July 2012. 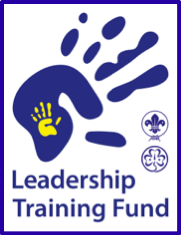 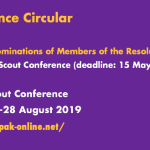 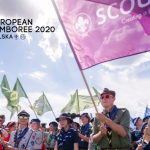 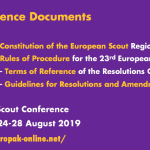 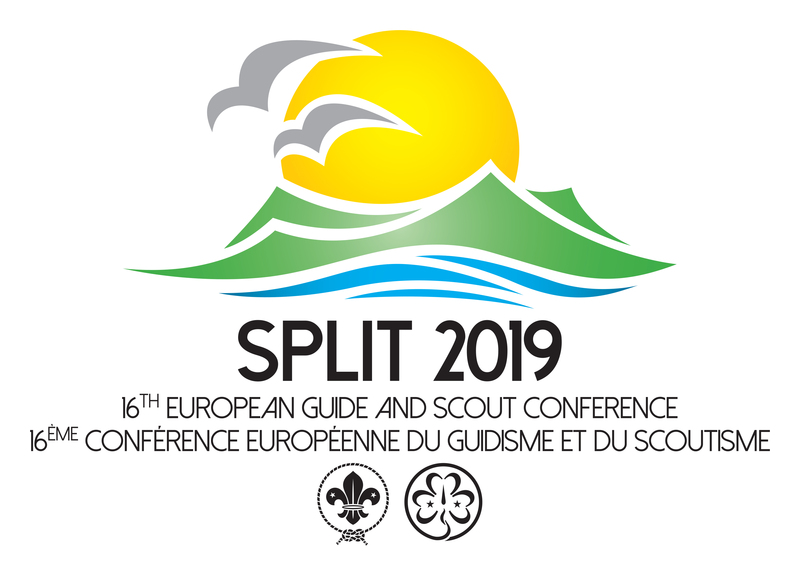 The aim of the workshop is to provide young leaders from Europe and Arab regions with input and opportunity to share, debate and learn, about their cultures but mostly about issues affecting them as young people and as scouts. 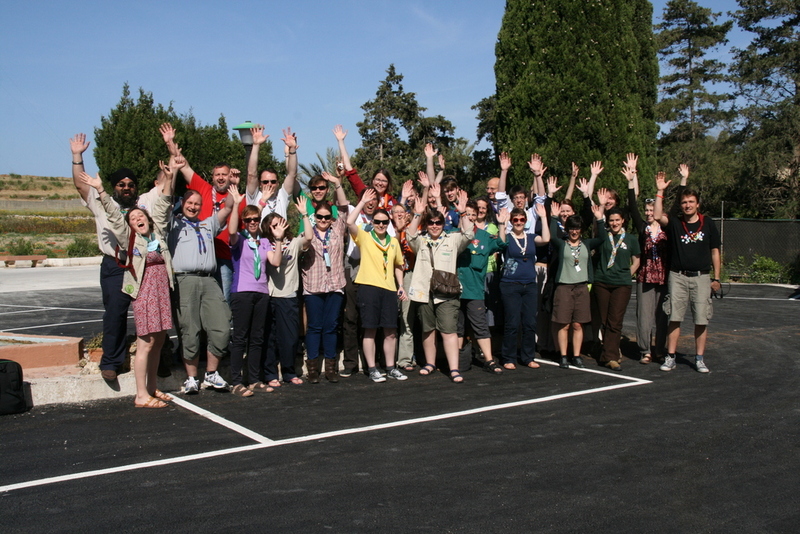 Network Meeting is organised by the Europe Region WAGGGS in cooperation with WOSM – European Region. 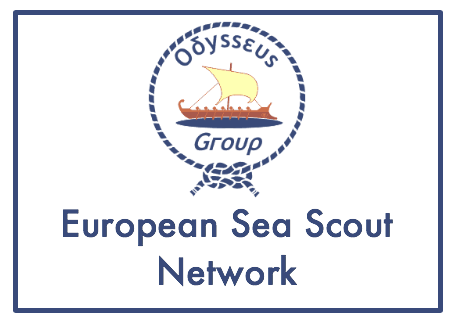 Network Meeting will take place in Vienna from 15th to 17th February 2013. 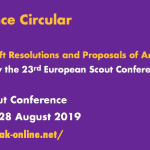 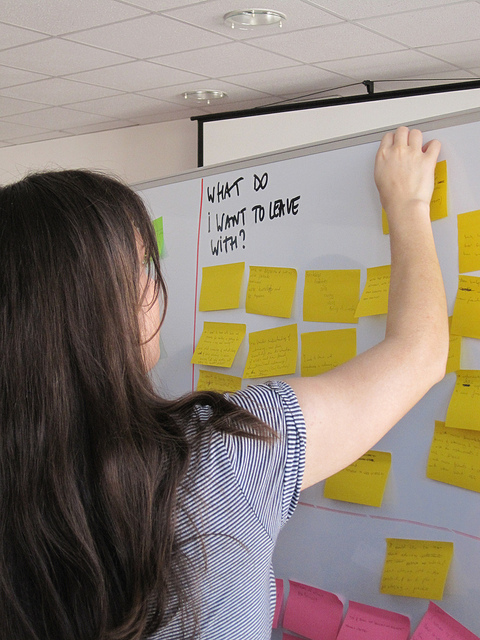 The Europe Region WAGGGS is planning on applying for funding to cover the costs of the Network Meeting 2013 under the Youth in Action Programme, Action 4.3 or 3.1.